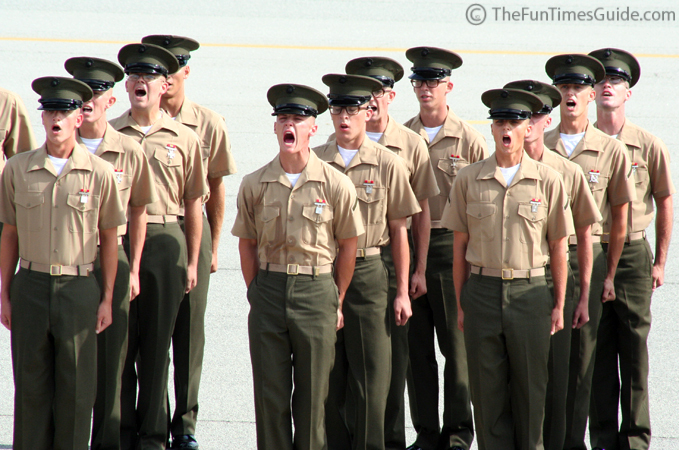 As I mentioned earlier, my nephew’s graduation from Marine Boot Camp had a big effect on me. 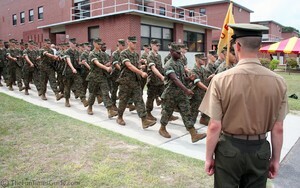 He became a basically-trained Marine on Friday, August 18, 2006, part of “M” Company, Third Battalion, Platoon 3068. 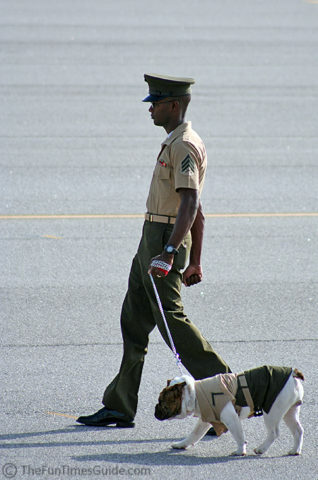 Hummer, the Marine Corps newest Depot mascot graduated on this day, as well. Hummer is s 7-month old English bulldog who is taking the place of Lance Corporal Mac, a 7-year-old English bulldog who served active duty from 2002 to 2006. Mac is enjoying retirement now while being treated for a spinal condition. He lives with Staff Sgt. Benjamin Becker & his family, and he accompanies Sgt. Becker to work every day. 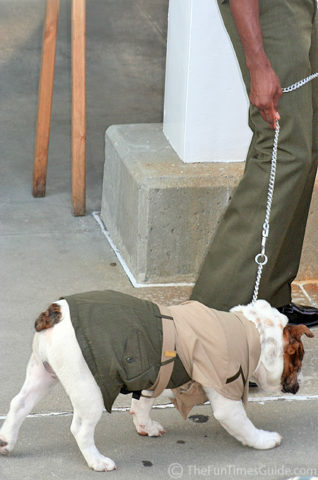 It is said a canine mascot helps by “boosting the morale of his fellow troops and recruits, and showing visiting families what a “real” devil dog looks like. 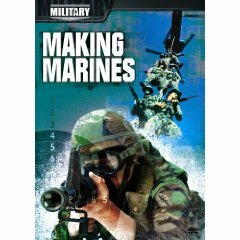 ebruary 15, 1949, a separate “command” was activated for the sole purpose of training female Marine recruits. 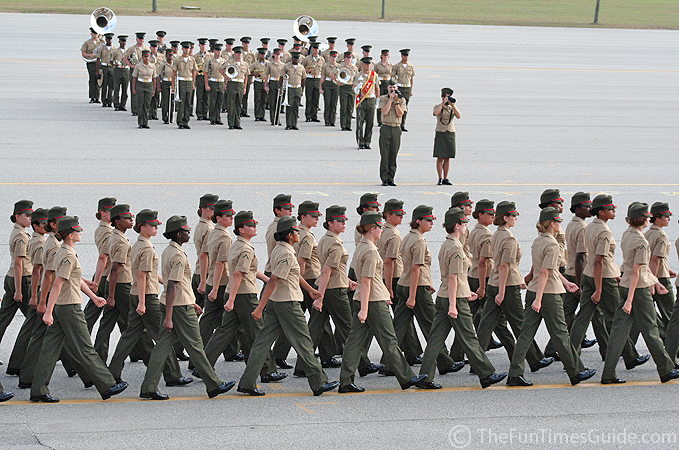 This command has since been designated the 4th Recruit Training Battalion and is the only battalion in the Corps to train female recruits. 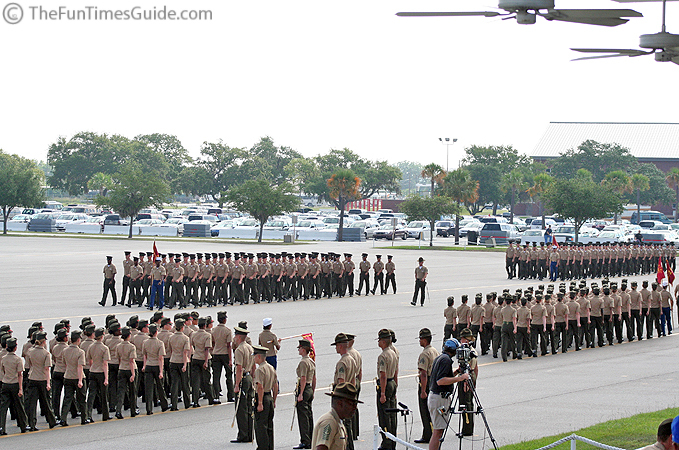 And the drill instructors who, prior to this day, I had thought worked hard to get to where they are, but I figured they were just men & women who were on one big ego trip — with control issues. You know, the kind of people who thrive on making other people feel small and making themselves feel big. 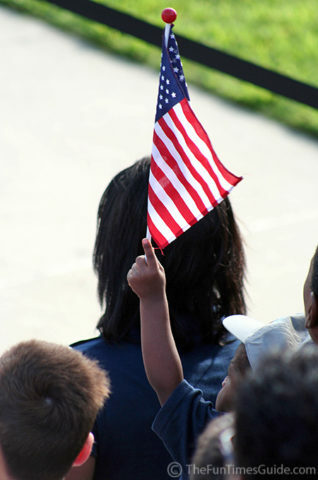 But on this day, I learned what it really means to work hard — and that INCLUDED all of the drill sergeants and other leaders. One, in particular impressed Jim & I to no end… He worked as hard or harder than his recruits — in the hot blazing sun — moving 90-miles-an-hour at all times — determined and focused on the task at hand. For nearly an hour (after the graduation ceremony) we watched him interact with his recruits. He never asked his recruits to do something without lending a hand himself — even menial tasks like picking up trash in the bleachers and out on the sidewalks. We also watched him “lay it on” one recruit (we’re talking HARD! Tough! In-your-face! and MEAN! ), so we truly saw this guy’s gruff & mean side. Yet it was evident that he was so easy to respect and learn from at the same time. 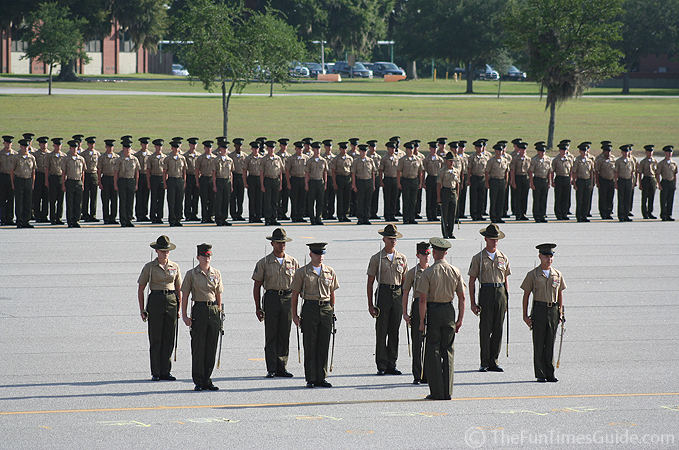 Kudos to all of the drill instructors who are fair & balanced like this… truly a class act. 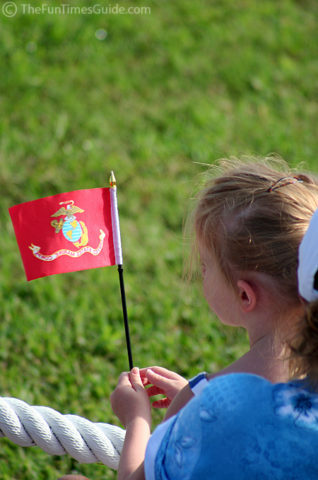 FAQ for parents & visitors at Parris Island graduation.